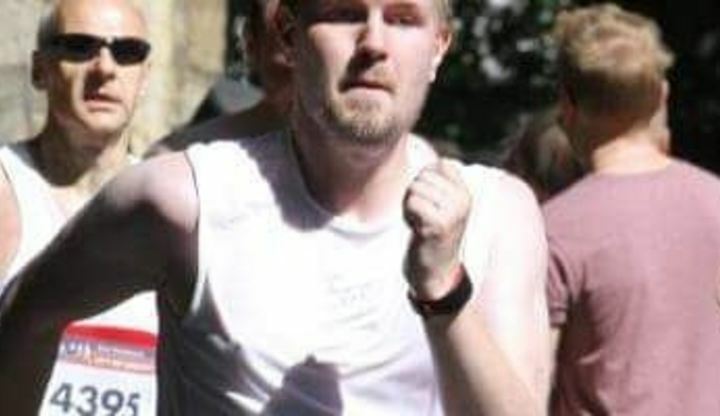 Run 4 Cancer News > Nathan Hart is taking part in the Lincoln 10K! On Sunday the 1 July 2018, Nathan Hart will be joining many others taking part in the Lincoln 10k. Attracting people from across the UK and abroad, this 10k boasts a route that takes in some of Lincoln’s historic landmarks, including the cathedral and the city’s Roman Walls. Please sponsor Nathan and leave your words of encouragement below! Donation Form : Nathan Hart is taking part in the Lincoln 10K!